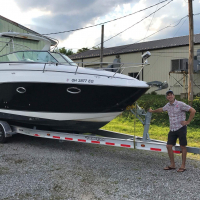 Have a question about something not directly related to boats or boating such as some good (clean) humor? Post it here! Hope everyone had a safe season, the weather stunk!! Looking for help with Inspection Plate Part. Hey moderators -- too many announcements?